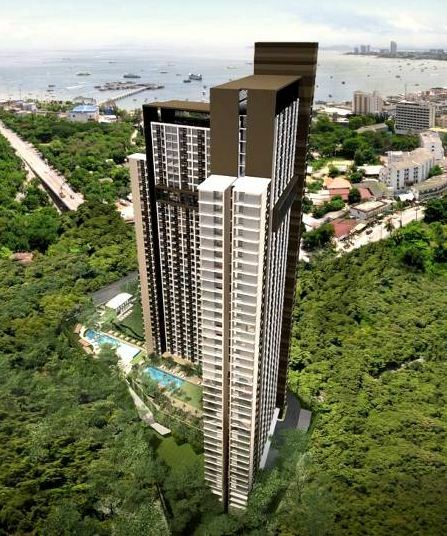 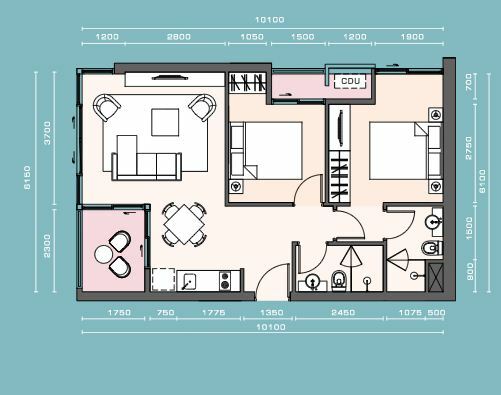 This recent launch features a 1,207-unit condo project, nested on the slopes of Pratamnak Hill; conveniently connected with South Pattaya.The tourist attraction of Walking Street is now literally on walking distance.Apartment layouts will include studios, 1-bedroom and 2-bedroom configurations, with sizes ranging from 22 to 62 square meters. 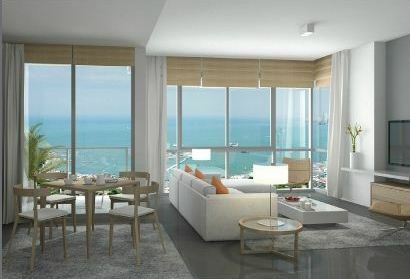 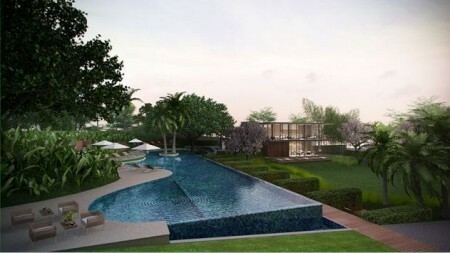 All units will enjoy spectacular views over the Gulf of Thailand, Pattaya or Jomtien. 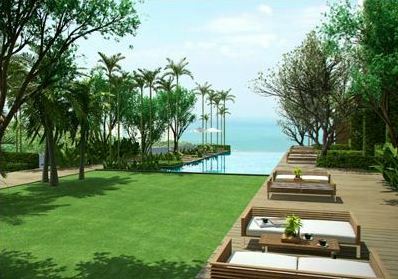 As you can see: The prices of this unique project are very appealing and sales are going fast!Make your reservation NOW!